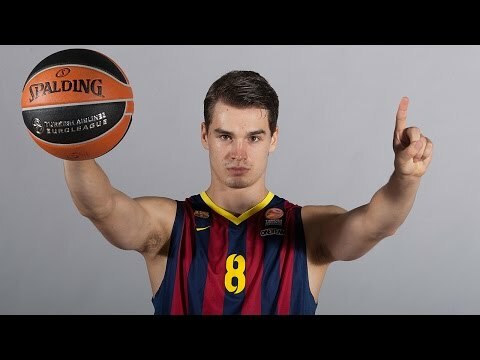 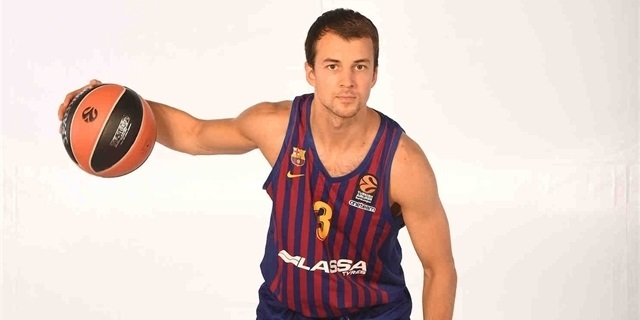 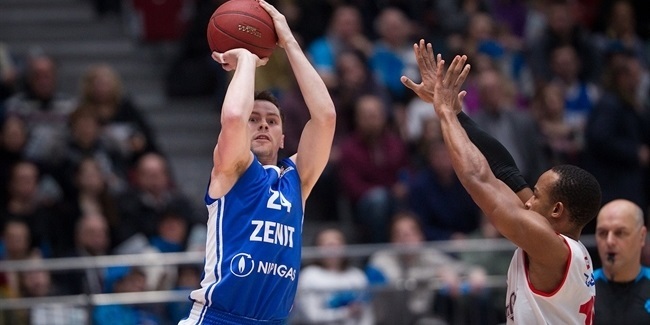 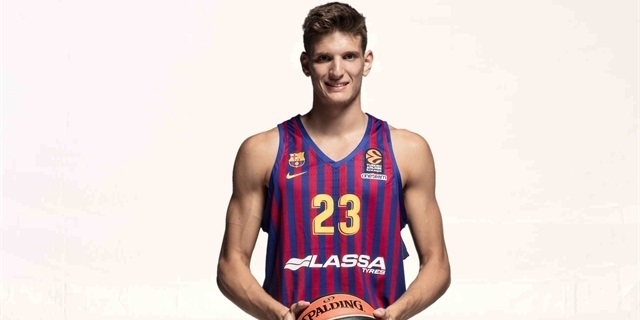 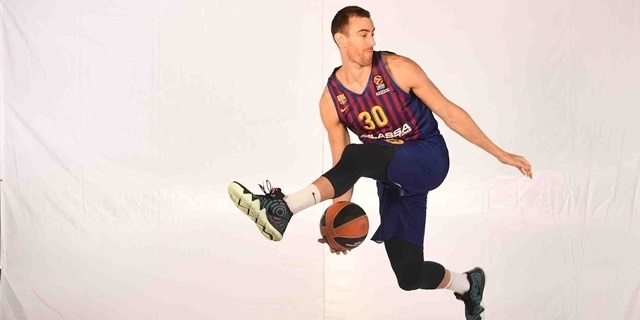 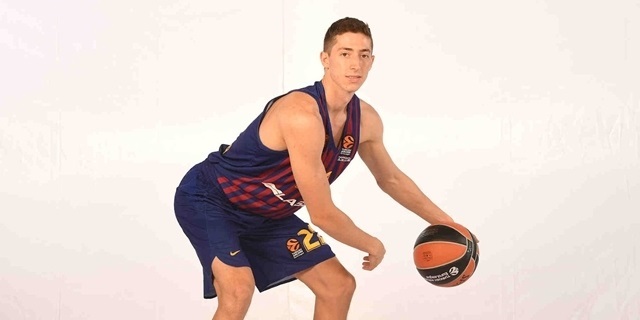 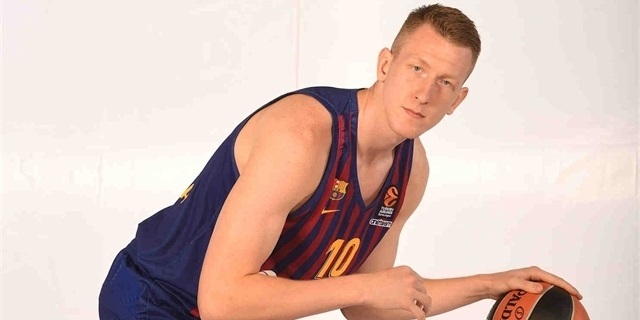 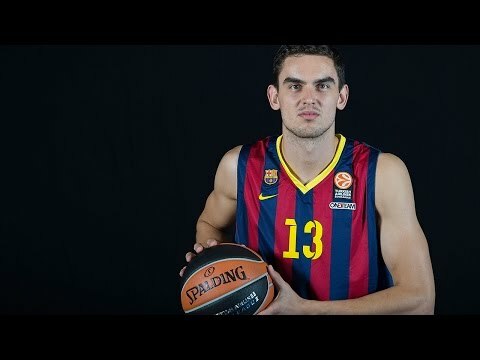 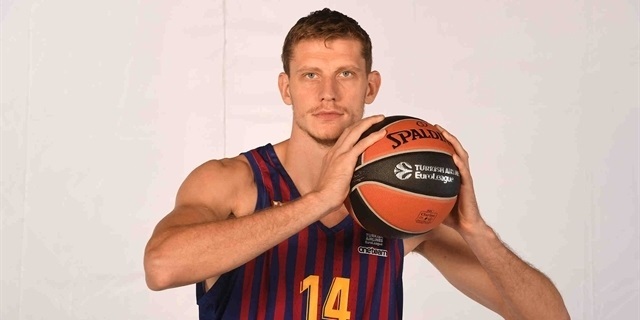 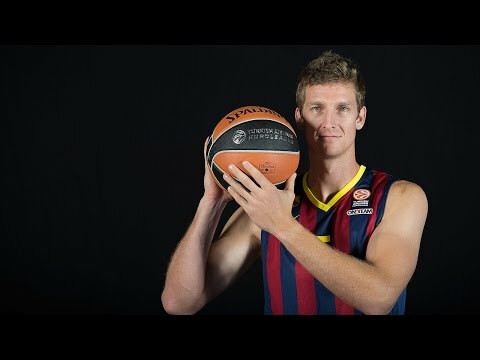 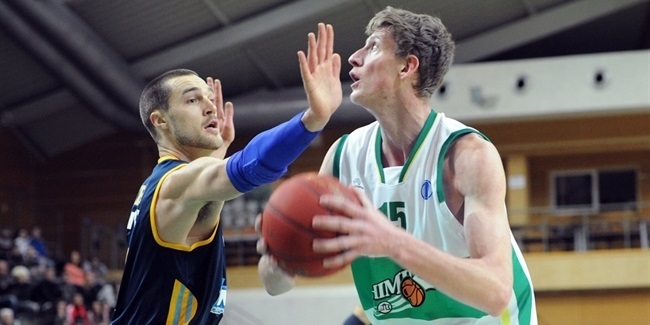 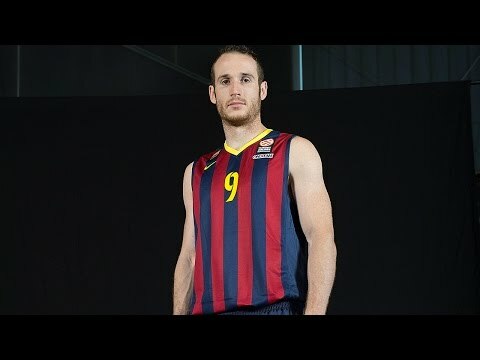 FC Barcelona Lassa fortified its frontline by signing center Artem Pustovyi from fellow Spanish side Obradoiro. 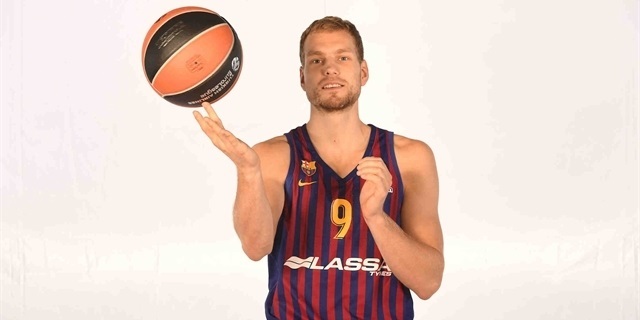 The contract is for three seasons. 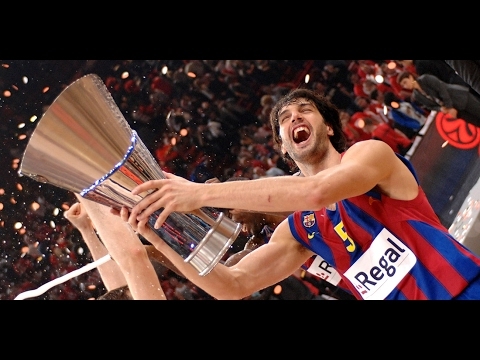 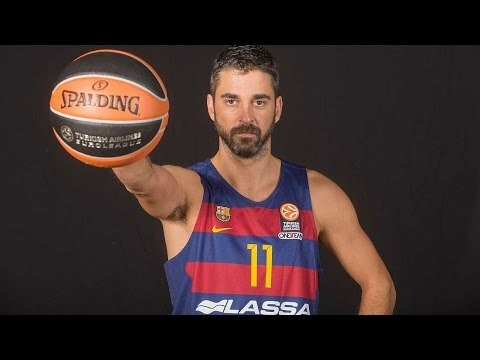 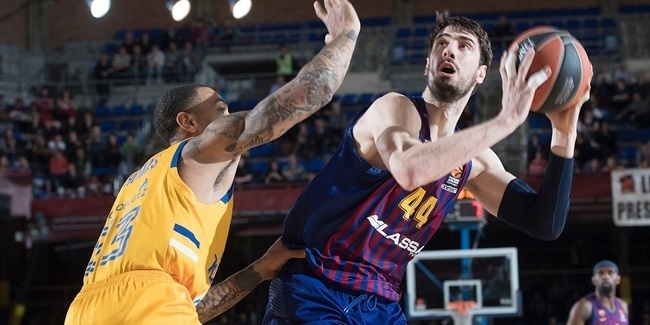 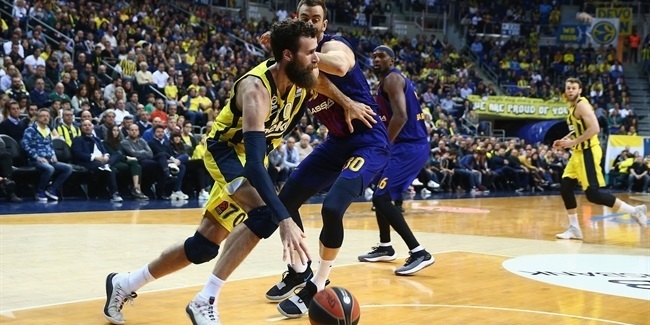 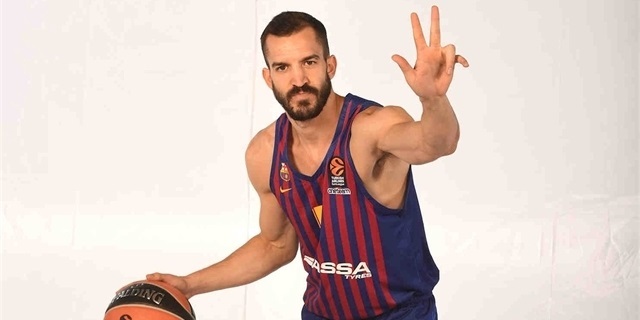 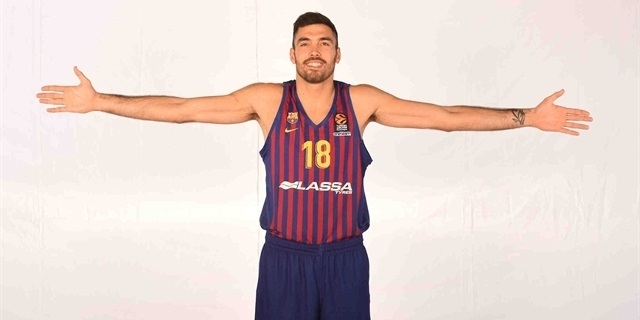 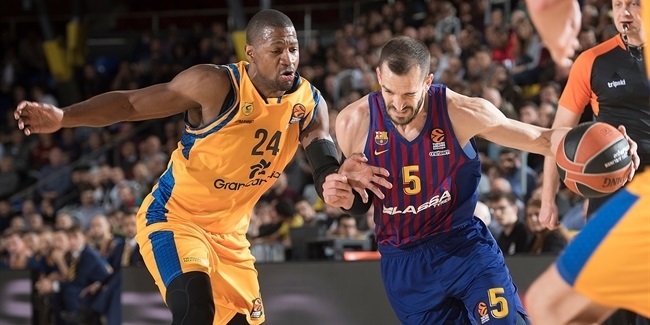 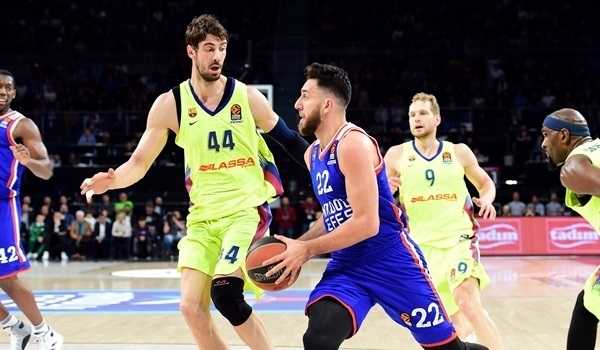 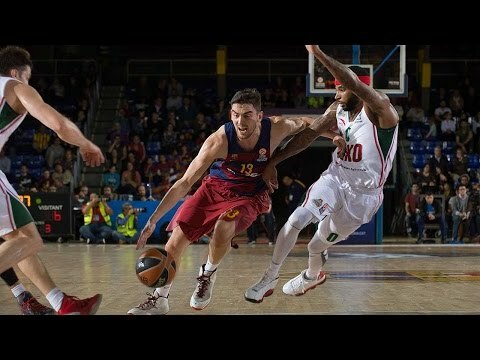 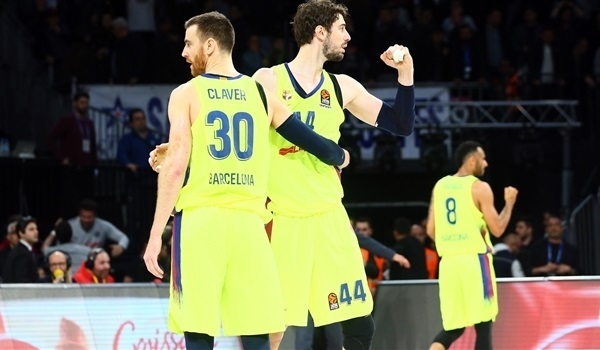 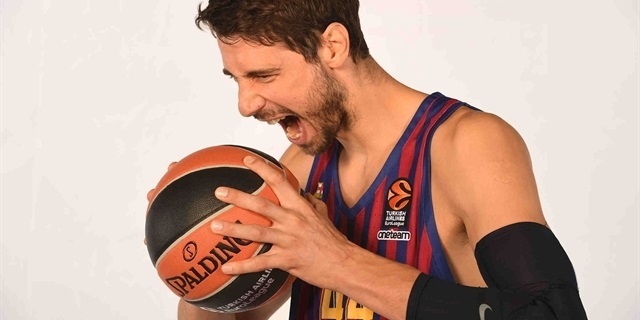 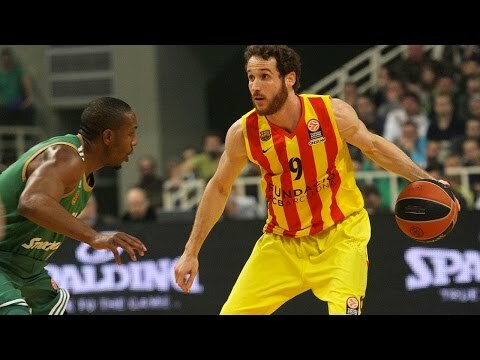 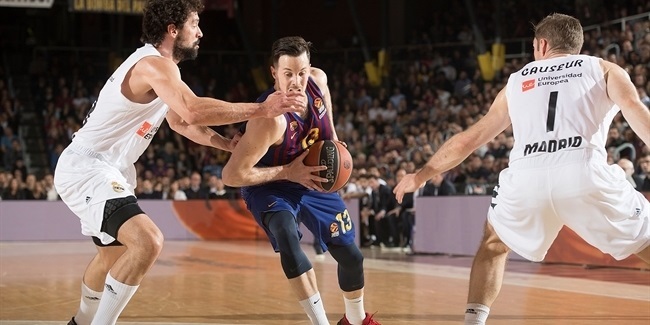 FC Barcelona Lassa and guard Pau Ribas will stay together for three more years as the club announced on Tuesday a contract extension with the player until 2021. 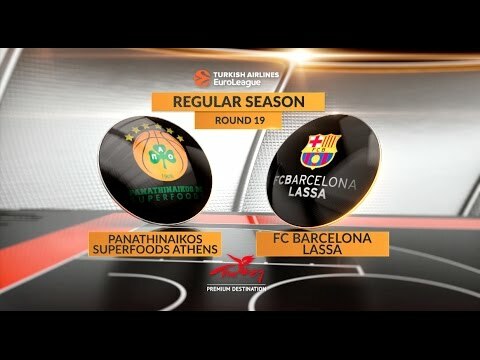 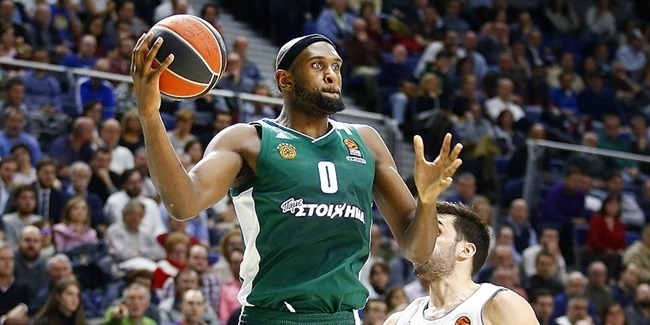 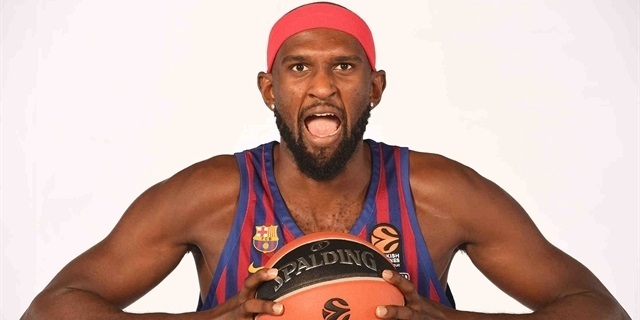 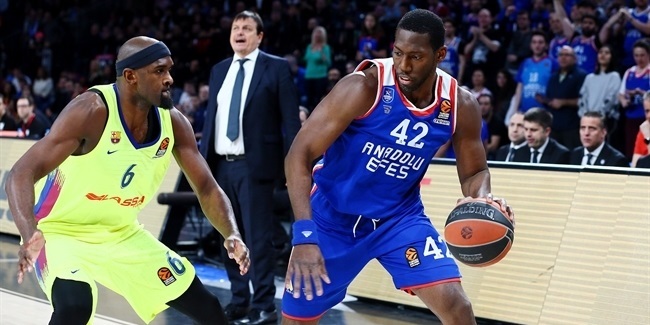 FC Barcelona Lassa strengthened its frontcourt with the signing of veteran big man Chris Singleton, who spent the past two seasons with Panathinaikos Athens. 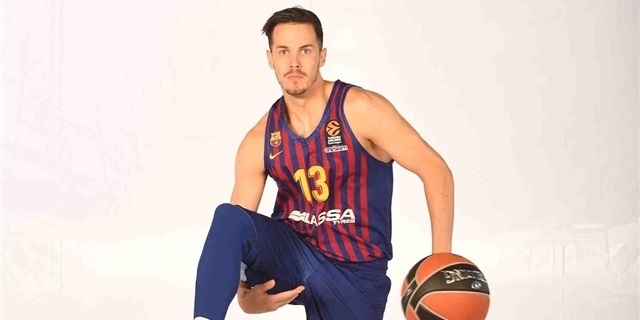 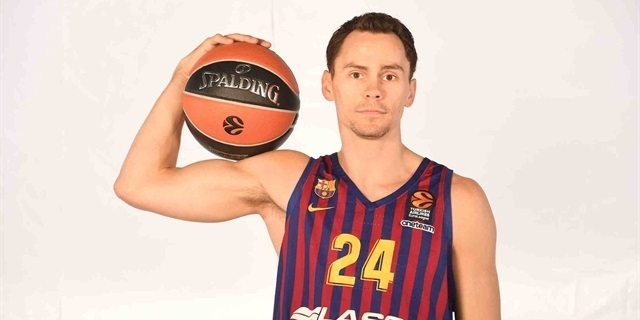 FC Barcelona Lassa added a serious perimeter weapon with the signing of shooting guard Kyle Kuric to a two-year deal, the club announced. 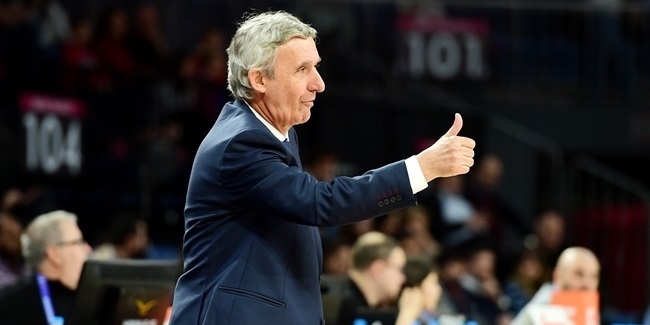 FC Barcelona Lassa and head coach Svetislav Pesic have agreed to a new contract that will keep them together for the coming season. 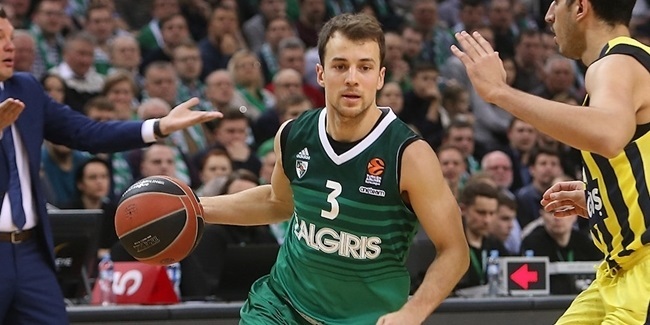 FC Barcelona Lassa added another weapon to its backcourt with the signing of All-EuroLeague point guard Kevin Pangos to a two-year deal. 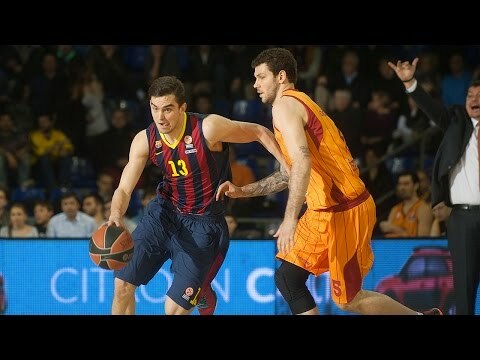 A smashing night for Tomic and Barcelona! 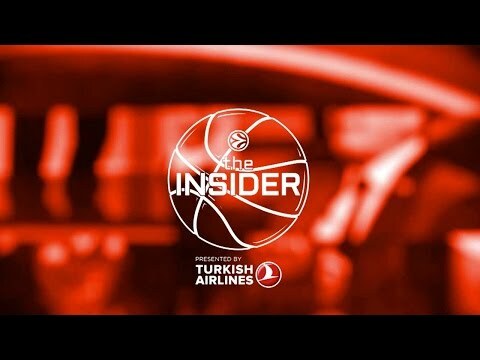 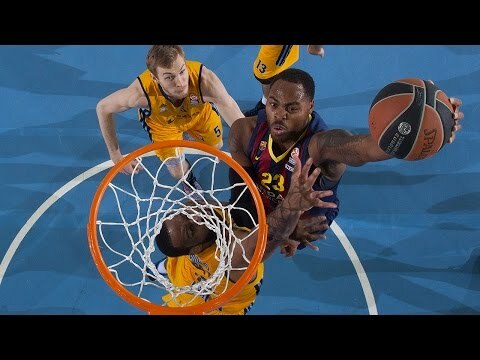 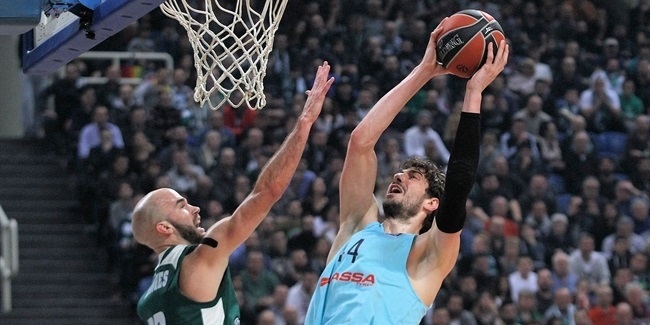 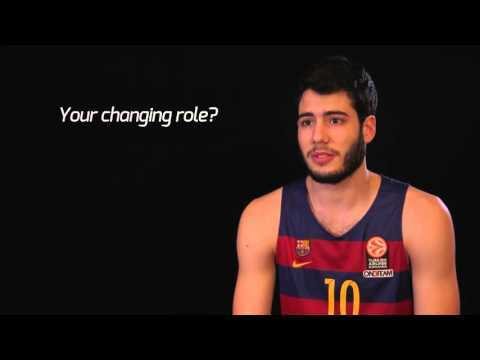 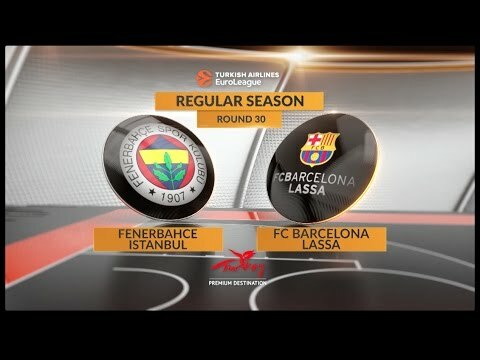 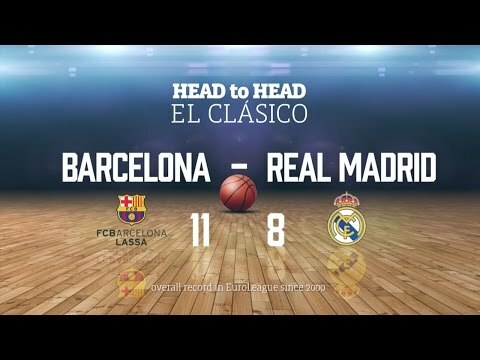 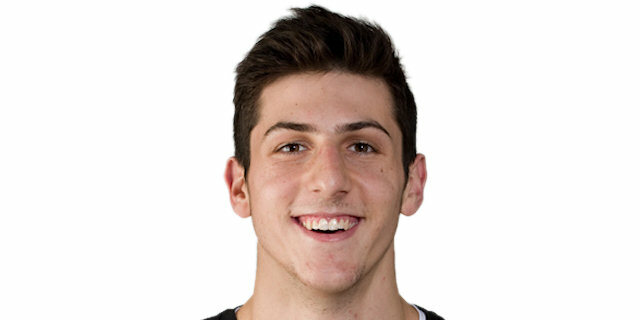 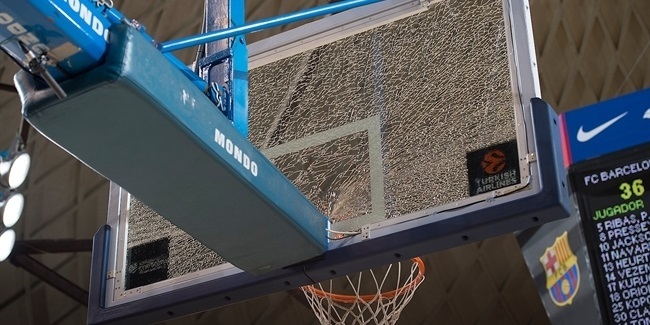 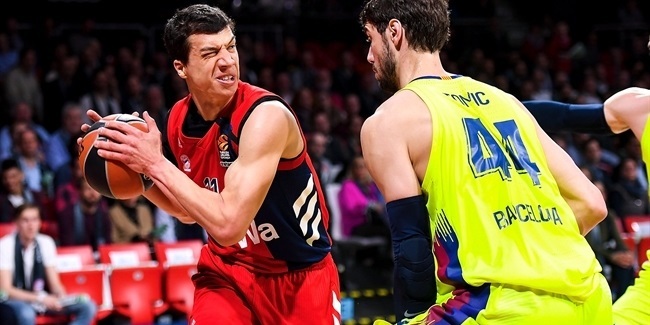 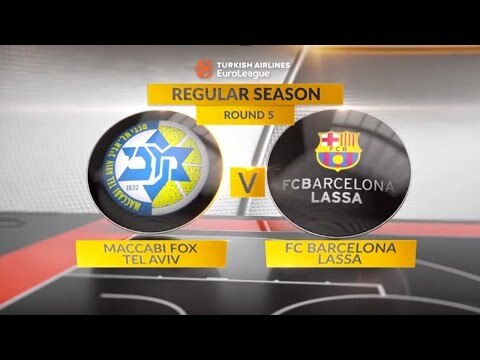 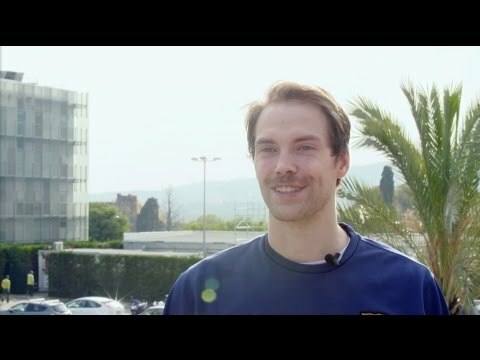 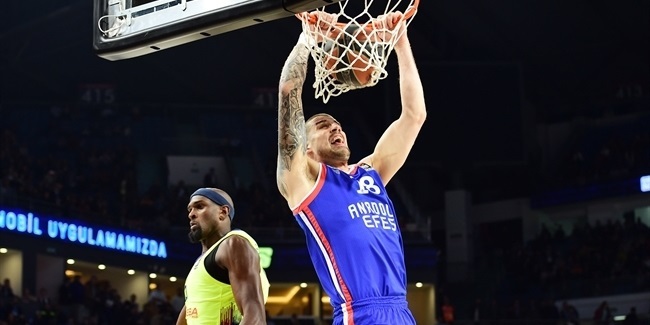 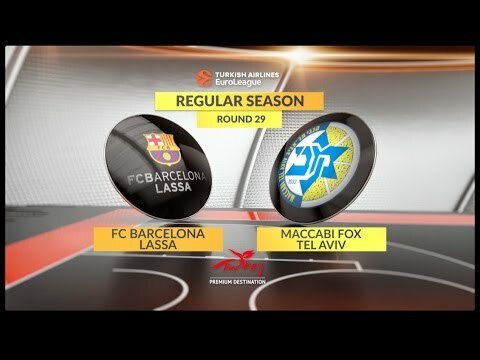 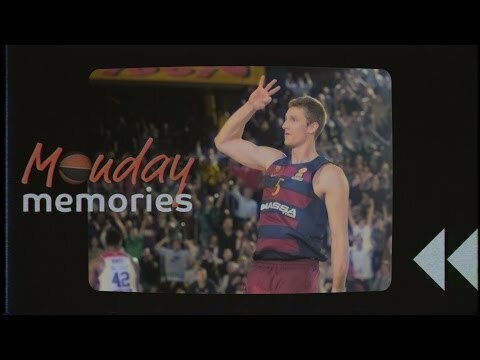 After shattering the backboard glass with a ferocious dunk, FC Barcelona Lassa big man Ante Tomic admitted he was shocked to discover what he had done. 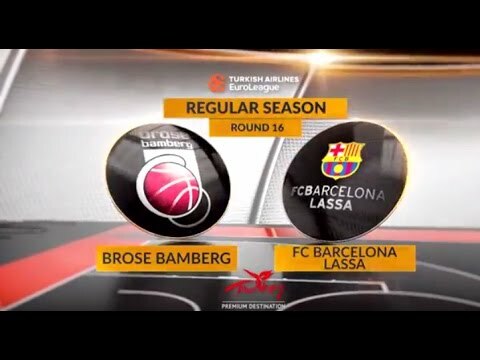 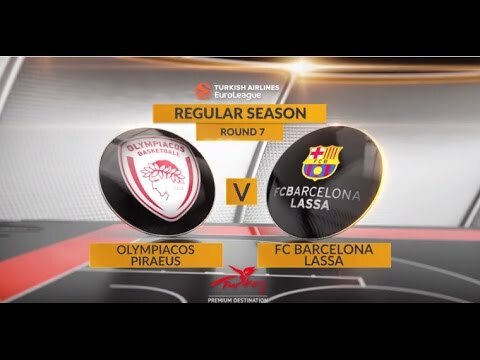 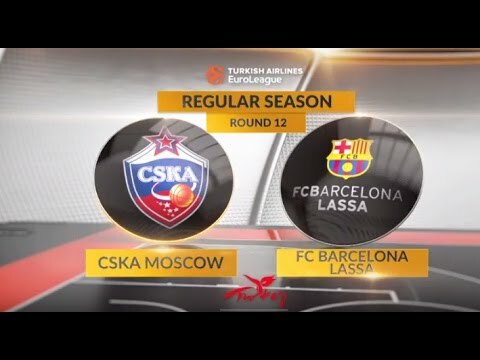 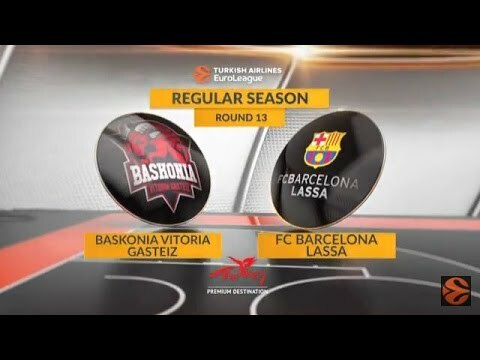 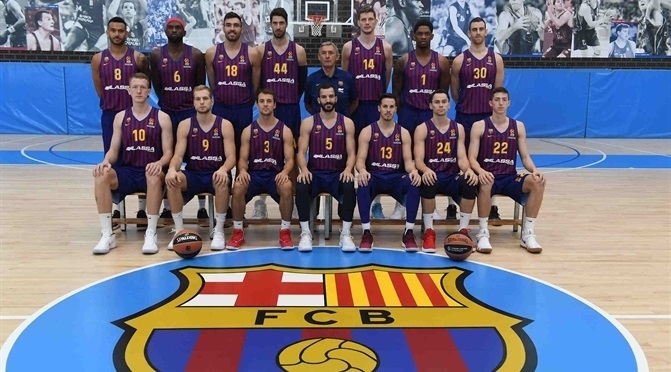 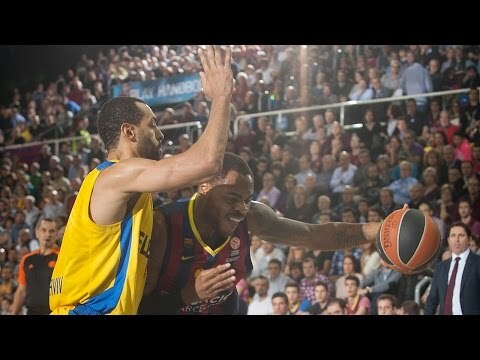 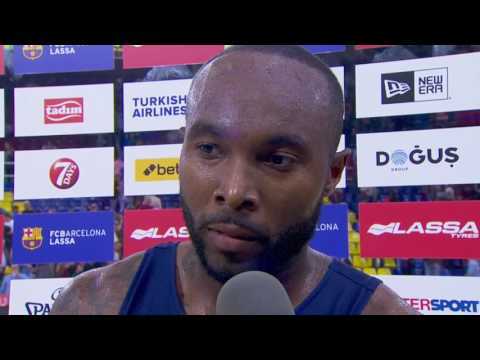 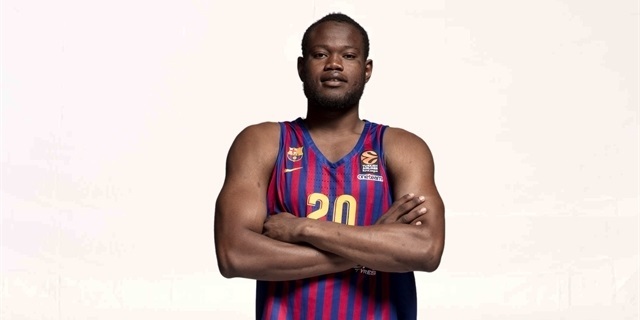 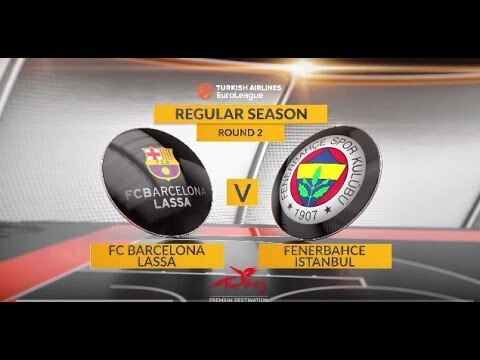 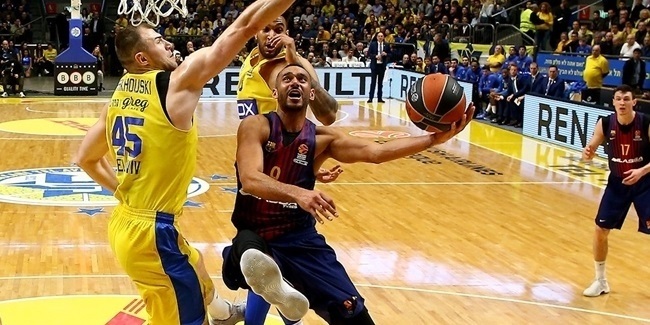 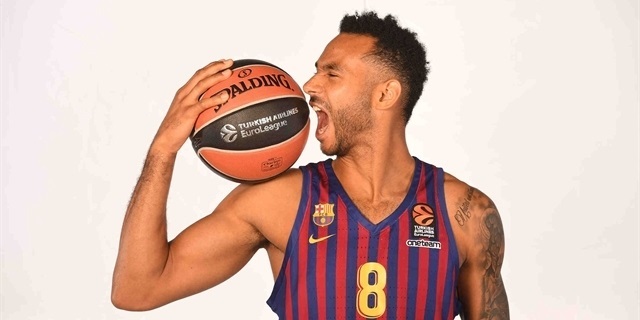 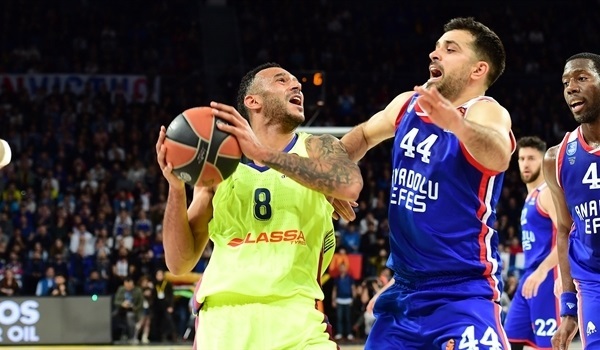 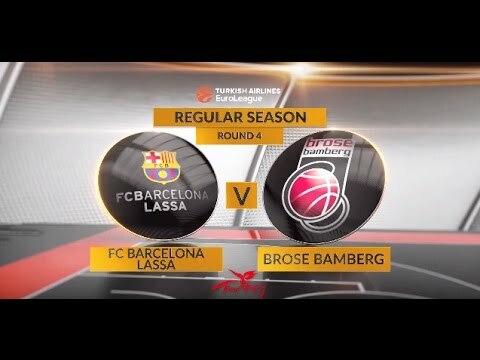 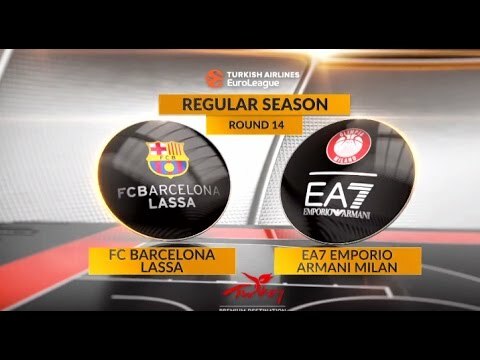 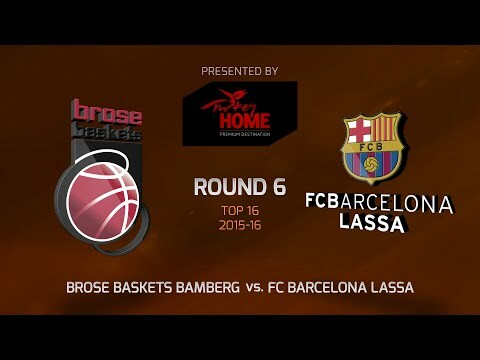 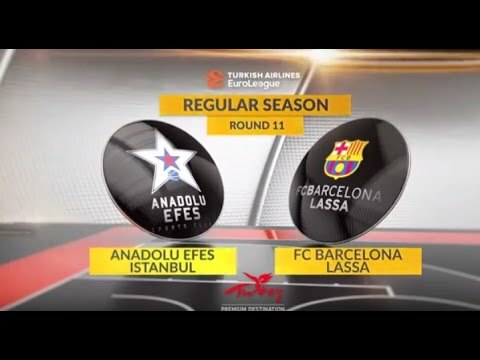 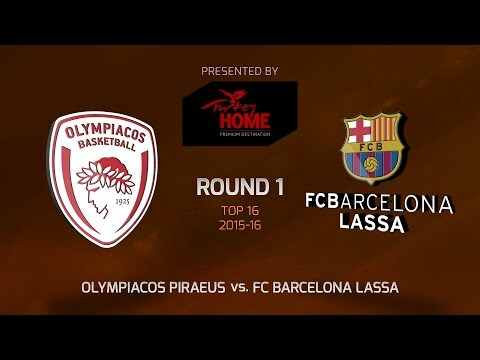 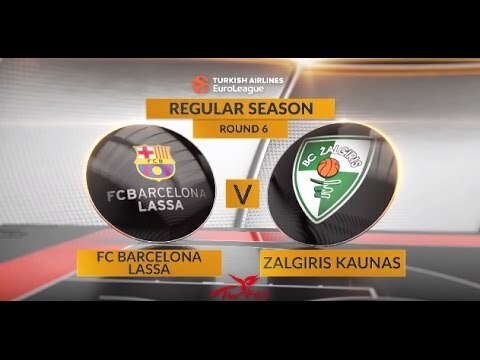 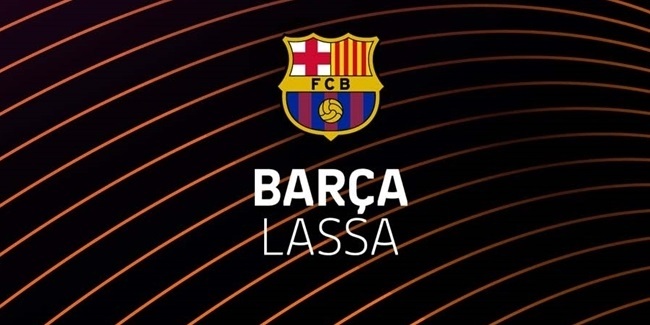 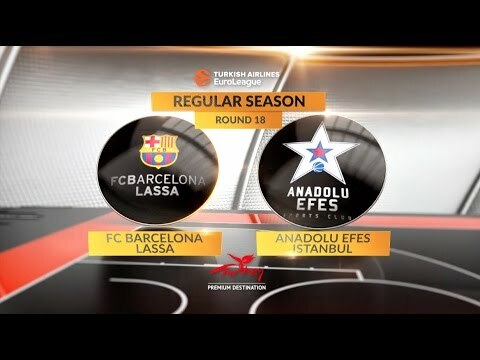 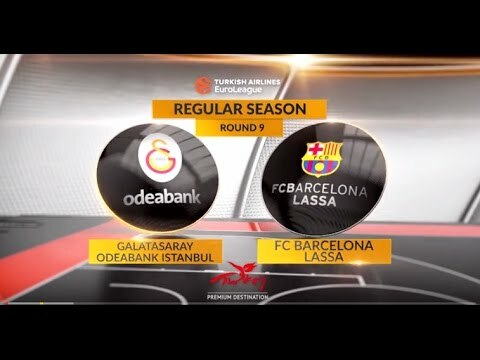 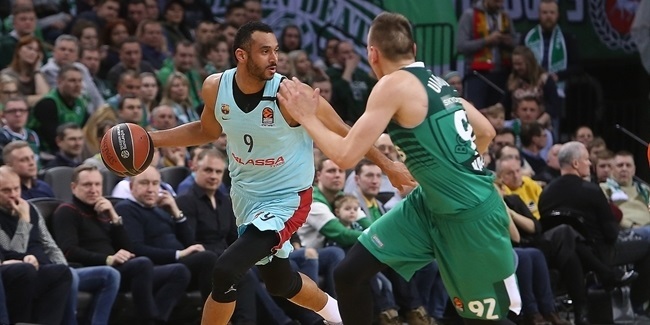 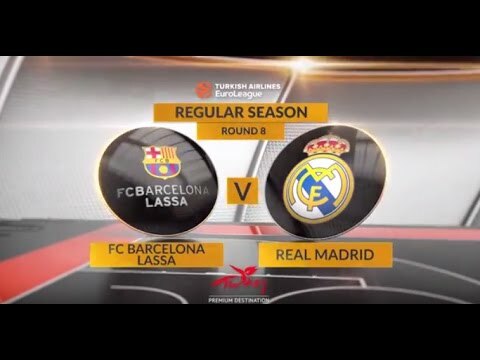 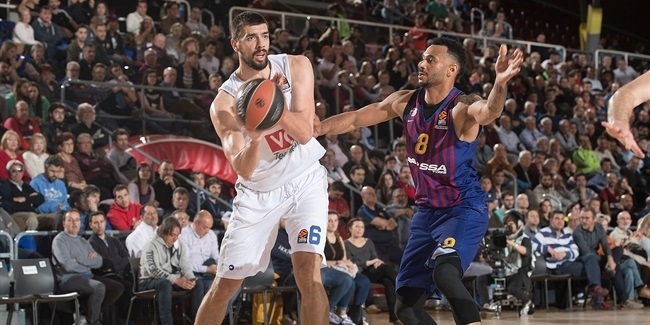 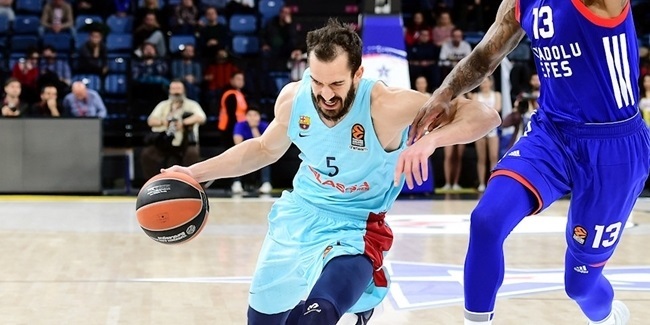 FC Barcelona Lassa learned on Friday it is likely to finish the regular season without the services of one of its most consistent performers, forward Adam Hanga. 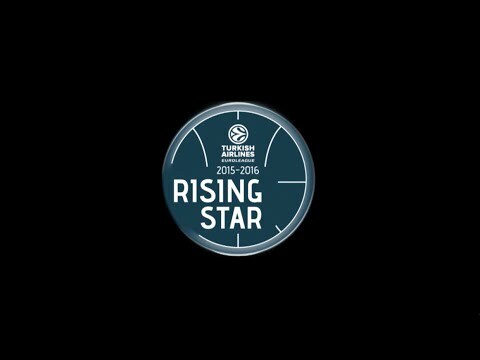 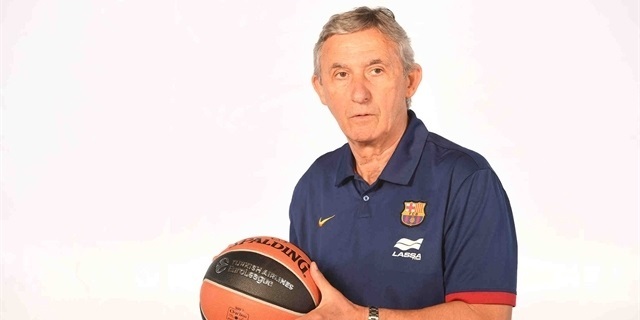 FC Barcelona Lassa is going back in time to move forward by naming Svetislav Pesic as head coach for the remainder of the season. 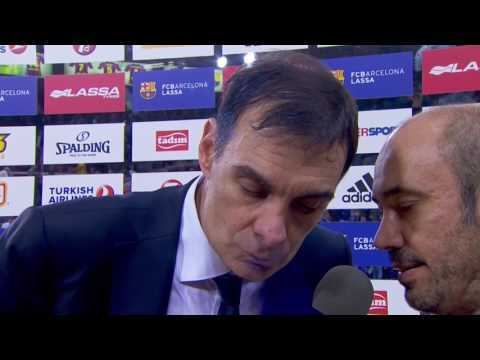 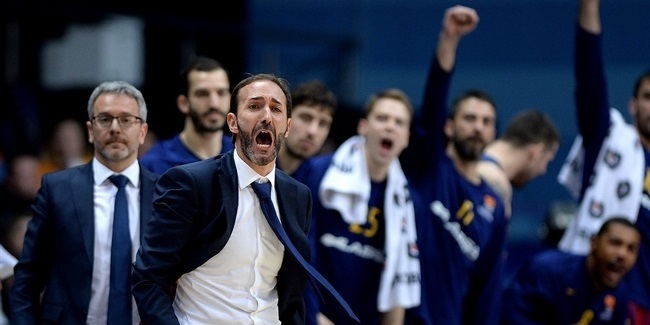 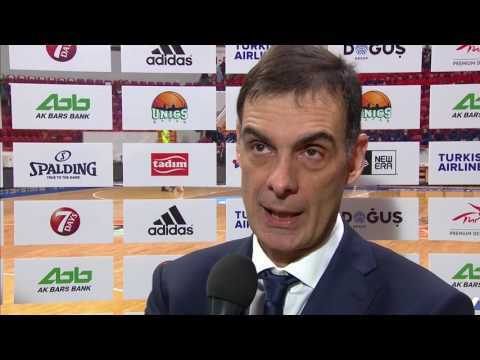 FC Barcelona Lassa has parted ways with head coach Sito Alonso, the club announced Monday. 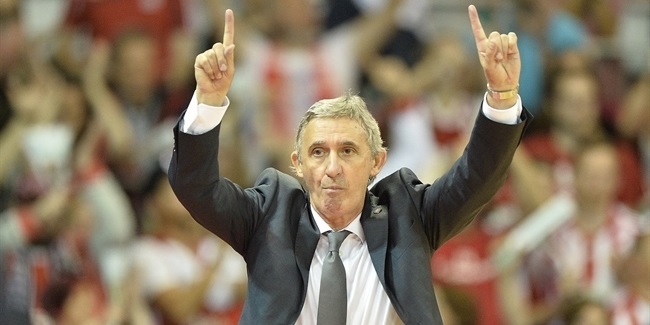 It has also named Alfred Julbe as its new coach on an interim basis. 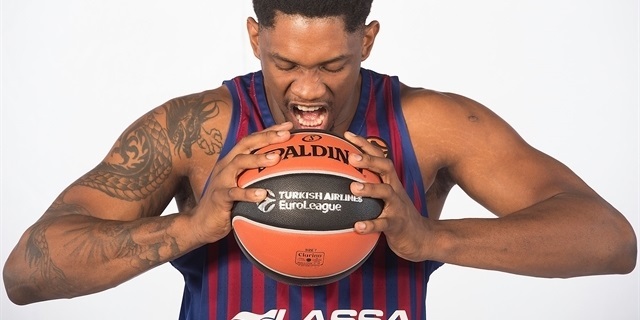 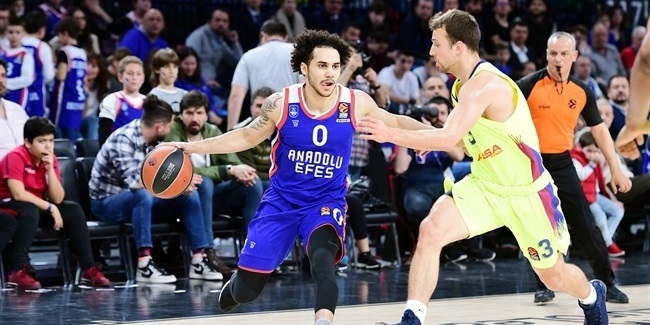 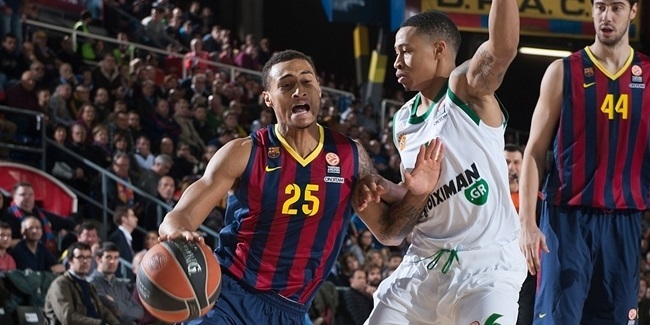 FC Barcelona Lassa added firepower to its roster by signing shooting guard Edwin Jackson for the remainder of the season, the club announced Monday. 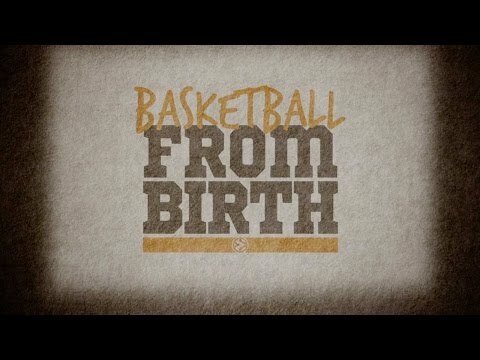 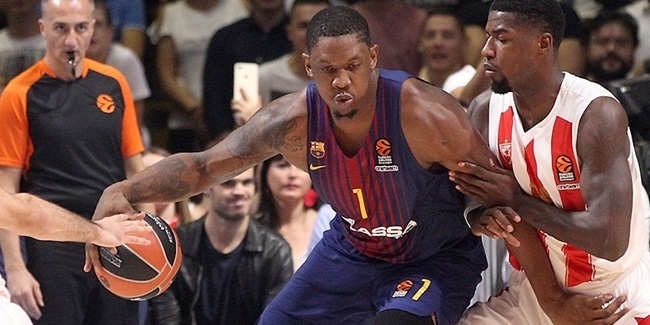 FC Barcelona Lassa’s leading scorer Kevin Seraphin will miss at least another four weeks due to a right knee injury, the team announced Tuesday.